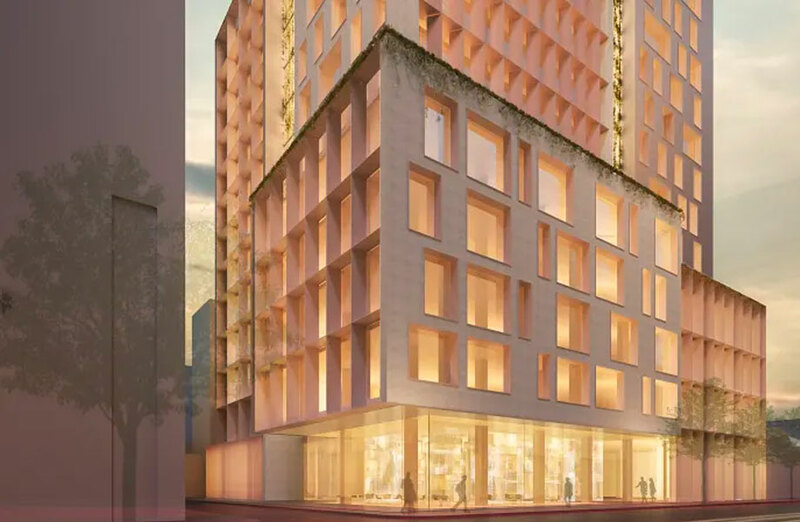 Hines, one of the world’s largest privately-owned global property groups, has made its foray into Australian development, purchasing of a corner site in Collingwood where it will build a timber tower. Hines, which has acquired, owned, managed and sold more than $850 million worth of assets in 24 countries, paid $28.5 million for the site north-east of the Melbourne CBD and has set plans in motion for a T3 commercial tower using timber, transit and technology. The sale of the site was negotiated by Colliers International’s Andrew Ryan and Peter Bremner. 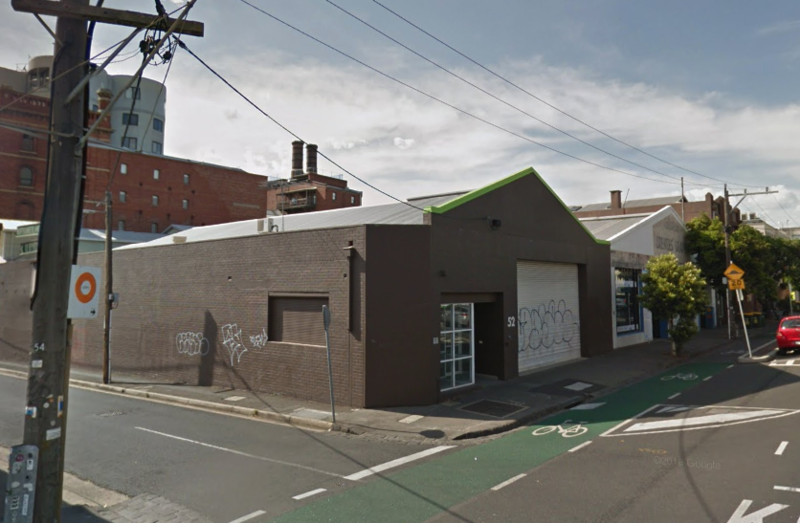 “This is a vibrant suburb which hosts a range of warehouse conversions and now is fast becoming a corporate headquarter mecca with the likes of Swisse, Aesop and T2 already calling Collingwood home,” Ryan said. The site, a 2120sq m corner site at 36-52 Wellington Street, is currently made up of a collection of neighbouring warehouse-style properties. The real estate giant has now engaged Jackson Clements Burrows Architects to design a $200 million office project to be constructed out of prefabricated timber with the architectural form reflecting both the area’s industrial heritage and the wave of contemporary new projects. “This project marks a significant milestone for our expansion in Australia and we are thrilled that the firm’s first Australian development will be with this T3 asset in Collingwood,” Hines managing director David Warneford said. Hines completed its first T3 project in Minneapolis in 2016 and has further T3 developments under way in Atlanta, Chicago, Denver and Toronto with announcements forthcoming for other markets. “Hines’ T3 construction methodology replaces traditional structural systems such as concrete and steel with prefabricated solid wood systems, to create best-in-class projects in a fast, clean, sustainable and aesthetically pleasing manner,” Hines director Simon Nasa said. The building will cater to tenants who are seeking to improve the quality of their work/life balance and workplace experience, with amenities including common social areas, large tenant terraces, public third-space activation and premium end of trip facilities. Architects Jackson Clement Burrows have also designed Zero Nine's latest Collingwood project, a 9-storey heritage redevelopment at 378-380 Smith Street. Tim Gurner's Warren and Mahoney-designed development at 368-374 Smith Street has also been given the go-ahead marking the 23rd building Gurner has developed in his much-loved inner-north Melbourne precinct. Developer Grocon has partnered with John Wardle Architects to develop its 12-storey office building offering 1,500sq m floorplates and 15,000sq m of net lettable area.